We were Established as NB Contracts in 1998. We take pride in our work and we trade on our reputation. As well as stunning looks, you’ll benefit from NB Contract’s superior service and quality. With the strength of our block paving and the deep, firm foundations of our driveways, you won’t need to worry about subsidence, slipping, shifting or cracks. We provide surfacing needs to suit any requirement. With NB Contracts, you can choose from a range of block styles, gravels, colours and sizes, and block paving can be laid in almost any pattern you specify. And you can create even more impressive driveway designs with decorative kerbs. 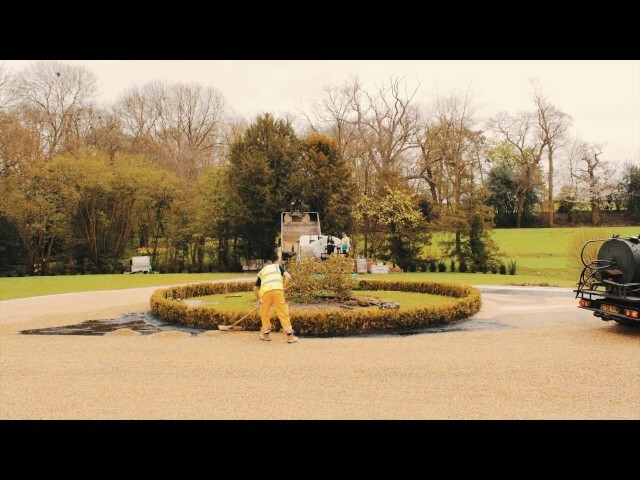 We’re confident that our high quality materials and precise installation process results in driveways, patios and road surfacing that stand the test of time. That’s why we offer a full guarantee on both blocks and foundations for all our surfacing projects. Why not ask one of our improvement specialists to come and show you how NB Contracts products might look on your property? Call 0800 959 6787 or click here to make a free, no obligation appointment now. Our Driveways and Patios use the highest quality materials and are precision laid by our professional installers. We will never sub contract our work, so every driveway and patio will be laid to our high standards. A high-quality roofline is an important investment, will protect your property from costly weather damage and saves you the stress of constant repairs. And we’ll guarantee our roofline products for 10 years to prove it. We trade on our name and have been NB Contracts from the day we began. Unlike many other companies, all the images you see on our website, are our own work. If you see any of these photos on any other website, contact us. We don’t use salesmen or ‘marketers’. Most of our work comes through recommendation. Fill out our online enquiry form, and we’ll come back to you with a price that is as outstanding as our work.